There's a reason why Andalucia is famous for its beautiful pueblos blancos and some of the best can be visited in Cadiz province. 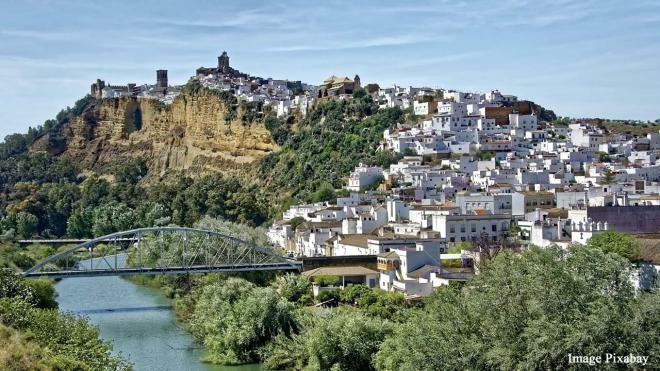 Arcos de la Frontera is dramatically placed on top of a rocky limestone ridge in Cadiz province. The stone castle walls and the whitewashed homes stand on a sheer cliff face above the River Guadalete below and spread down the hillside. Due to its dramatic location and beautiful architecture, the pueblo blanco was in 1962 declared a National Historic-Artistic Monument. A visit to the winding, cobblestoned streets of its Old Town and the Castillo de los Arcos is a must. For those looking for tradition, along with some great natural hikes, Grazalema is the perfect spot. 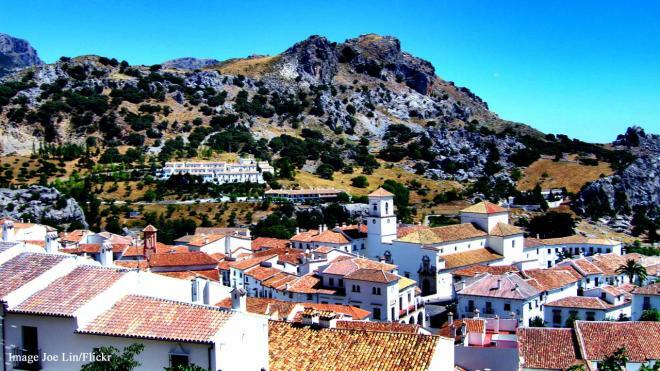 The sparkling, whitewashed houses line the rocky slopes of a mountain range, with hiking trails heading in all directions into the Parque Natural Sierra de Grazalema. The town itself has been producing honey, cheese, blankets and tasty meat stews for generations and has its own special charm.